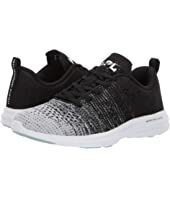 Athletic Propulsion Labs (APL) Techloom Pro $140.00 Rated: 4 stars! 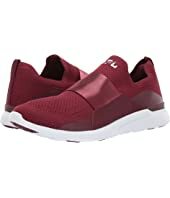 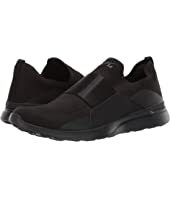 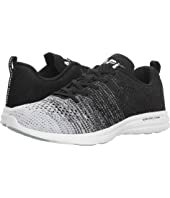 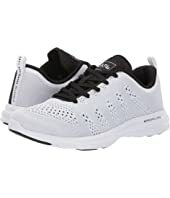 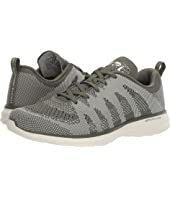 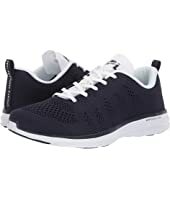 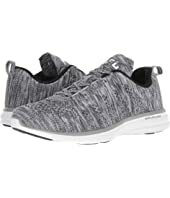 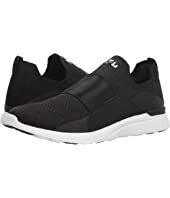 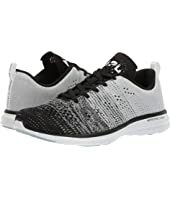 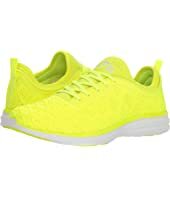 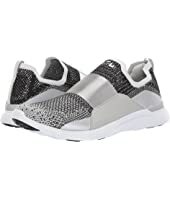 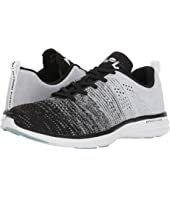 Athletic Propulsion Labs (APL) Techloom Phantom $165.00 Rated: 4 stars! 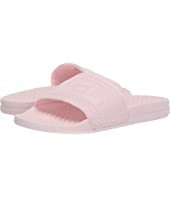 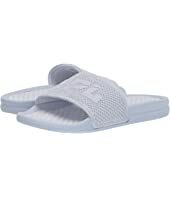 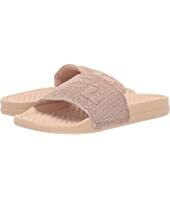 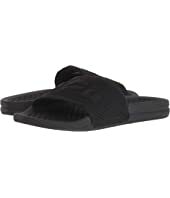 Athletic Propulsion Labs (APL) Big Logo Techloom Slide $100.00 Rated: 5 stars! 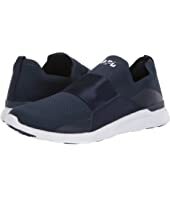 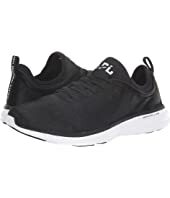 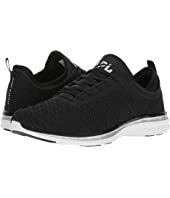 Athletic Propulsion Labs (APL) Techloom Pro $160.00 Rated: 4 stars! 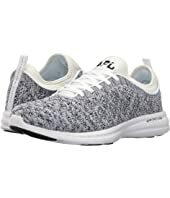 Athletic Propulsion Labs (APL) Techloom Bliss $200.00 Rated: 4 stars! Athletic Propulsion Labs (APL) Techloom Phantom MSRP: $165.00 $99.00 Rated: 4 stars! 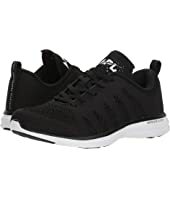 Athletic Propulsion Labs (APL) Techloom Pro $140.00 Rated: 5 stars! 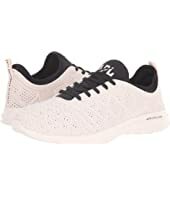 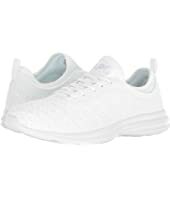 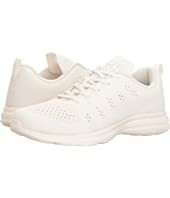 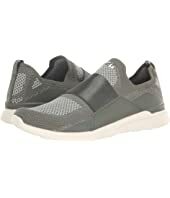 Athletic Propulsion Labs (APL) Techloom Bliss MSRP: $200.00 $120.00 Rated: 4 stars! 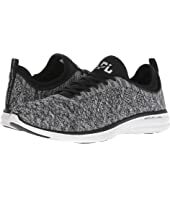 Athletic Propulsion Labs (APL) Techloom Pro $160.00 Rated: 5 stars! 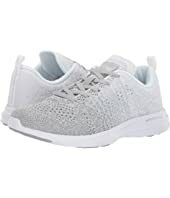 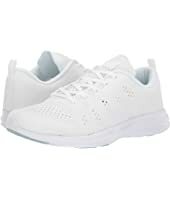 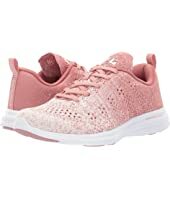 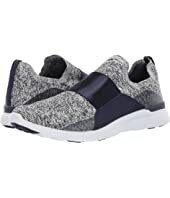 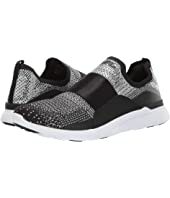 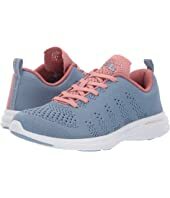 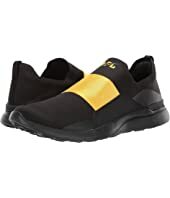 Athletic Propulsion Labs (APL) Techloom Bliss $220.00 Rated: 4 stars! Athletic Propulsion Labs (APL) Techloom Pro MSRP: $140.00 $112.99 Rated: 5 stars! 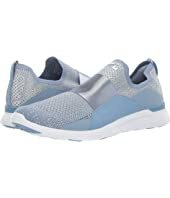 Athletic Propulsion Labs (APL) Techloom Phantom MSRP: $185.00 $163.17 Rated: 4 stars! 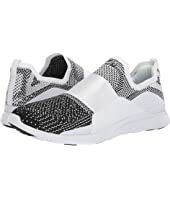 Athletic Propulsion Labs (APL) Techloom Phantom MSRP: $250.00 $167.50 Rated: 4 stars!